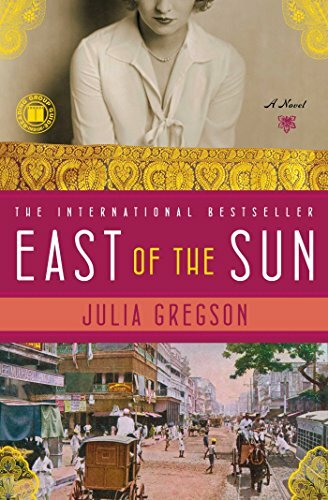 Amazon’s selection of Kindle Daily Deals includes East of the Sun: A Novel by Julia Gregson. In Today’s Deals, Bushnell H2O Waterproof/Fogproof Roof Prism Binoculars. The Barnes and Noble Nook Daily Find is Illuminae (The Illuminae Files Series #1) by Amie Kaufman, Jay Kristoff. The Romance Daily Find is Whitney, My Love by Judith McNaught. Kobo’s Daily Deal is The American Heiress: A Novel by Daisy Goodwin. The Extra Daily Deal is also Whitney, My Love by Judith McNaught. iTunes’ Weekly Bestsellers Under $4 includes Someday, Someday, Maybe by Lauren Graham. Google Books has a Humor Sale with a selection of books that make you LOL. This entry was posted in Daily Deals and tagged binoculars, humor, romance. Bookmark the permalink.